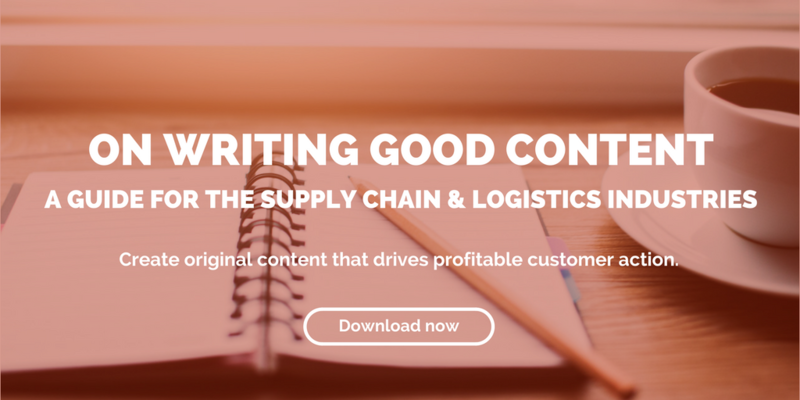 3 things supply chain hiring managers should look for when hiring a copywriter. Since 94% of domestic B2B buyers conduct research online to make purchase decisions, maintaining high-quality content on your company’s website is crucial for attracting new business. But who has time for web upkeep, much less for the generation of new blog posts, emails, and various other content? Enter the copywriter. An effective copywriter can help drive consumers to your website, convince them of the quality of your products/services, and ultimately help convert those leads into customers. A lot of writers can do one of these functions. The gold standard, of course, is a copywriter with a proven track record in all three functions. An SEO-savvy copywriter can impact your business by increasing the number of visitors (i.e., potential customers) to your site. That’s because 77% of today’s buyers use Google to research information about products. A copywriter trained in search engine optimization (SEO) knows how to write and format your site so it gets prioritized by Google in web queries for your products. Three of four people will click on the top five search results. So the closer you can be to those top five results, the better your chances at driving a buyer to your site. That’s a crucial first step in converting that lead into a new customer. Look for SEO training or experience on a potential copywriter’s resume. And ask for any metrics illustrating how his/her search-engine-optimized content has increased organic traffic to a client’s website. A copywriter who understands SEO can help achieve the same result for you over time. Sure, it’s great if you can find a copywriter with experience in the supply chain — the vocabulary and industry knowledge are already in place. But, likely, a solid writer who has developed content for a variety of industries has the technical skills and resourcefulness to get up to speed quickly. Consider the value of a candidate who also has marketing writing and branding experience. This person has the know-how to create content driven by your business objectives and a mind for strategy that can promote your image among consumers and other businesses. A 2015 global study on B2B branding has shown its positive impact on the perceived quality of a product and creation of new market opportunities. Branding instills confidence and trust among consumers. The marketing copywriter can craft a consistent, compelling brand narrative across all of your digital channels. That means your website, blog posts, white papers, social media, emails, etc., will work together to solidify and enhance your business’s reputation in the marketplace, which will serve you beyond any individual campaign. Someone who understands user experience. User experience plays a vital role in conversion: the more positive the customer’s interaction with your business, the more motivated s/he will be to purchase from you. Additionally, Gartner Research estimates that by 2020 customers will manage 85% of their relationship without talking to a human. That means your web content will bear most of the user-experience burden. A copywriter who understands user experience anticipates what buyers are seeking at any given point on your website and adjusts the copy so that the answer is clear and easy to find. Paragraphs of dense, technical copy on a product page could easily turn a buyer away, for example. A well-placed, well-written call-to-action, however, could lead to a purchase. To find a copywriter who understands user experience, look for content that is not only polished, but also helpful, persuasive, and, above all, accessible. Writing samples should reflect where in the sales cycle a user would encounter it. That candidate could play a vital role in helping you convert leads into customers. Hiring a copywriter represents an opportunity to bring someone on board who can do more than produce content: they can help achieve your business goals.  Re-branding a micro site for Life Sciences and Cold Chain. Need help.